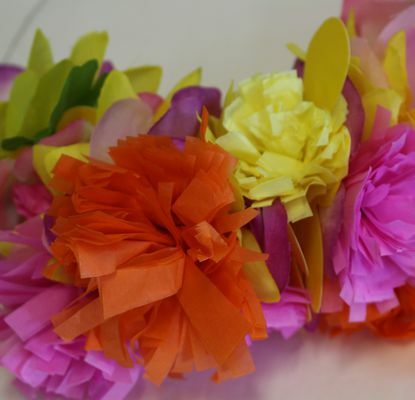 Be inspired by a traditional art form and create your own vibrant paper leis. 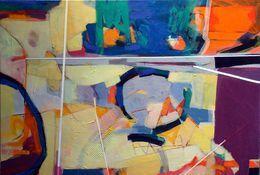 This term class with James explores abstract painting concepts and techniques utilising acrylic paints, gels and additives. Is there anything you always wanted to shape in clay? 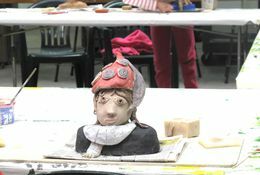 Whether it is functional or sculptural, this class offers the opportunity to experiment with a variety of modelling techniques. 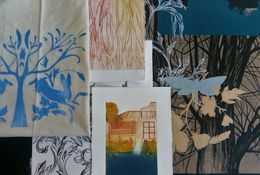 Learn to work with plant material and create print on textile and paper in this introductory workshop. 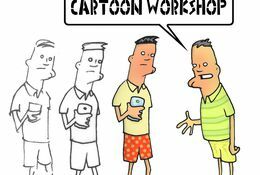 Learn the principle concepts involved in writing, drawing and developing single frame humour cartoons, three frame strip cartoons and topical editorial style news cartoons. This two-day intensive workshop is designed to help you push your fiction writing to the next level. 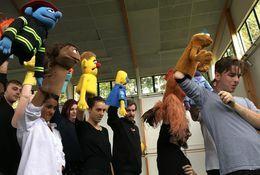 Ever wanted to try your hand at Muppet-style puppets? 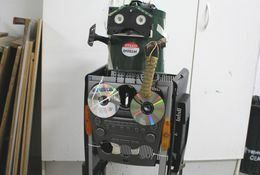 Learn the basics of how to bring a puppet character to life through monologue or song. 2020 Programme to be announced in late 2019. 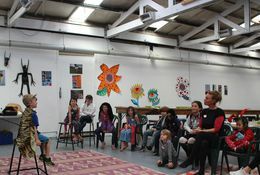 Summer School is an annual programme run at Corban Estate Arts Centre in January. 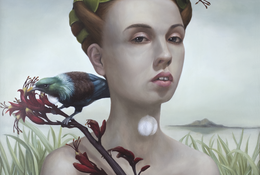 Summer School offers an exciting line up of New Zealand and International artists, sharing their experience and professional skills in a range of mediums and techniques. 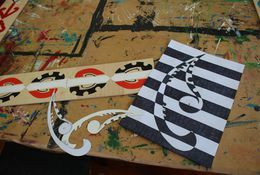 Have fun creating a bone carving in this - tikanga based contemporary workshop. 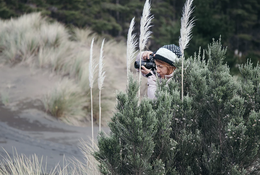 In this one day workshop, we will select imagery of personal significance, and arrange them in a series of compositions that consider scale, balance and perspective. 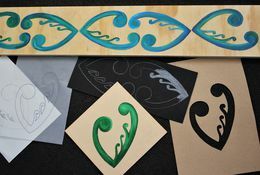 Use Kowhaiwhai as your starting point to develop curvature throughout your drawings, and use stencils and templates to transfer your symbols on to a range of papers and board. This class is designed to give you a broad understanding, skill base and knowledge in order for you to be able to draw confidently. 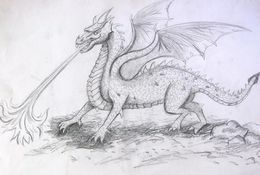 Develop a drawing style suited to your own artistic development. 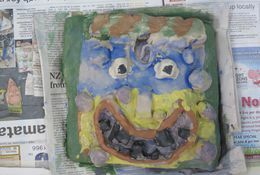 Enjoy being creative with clay! 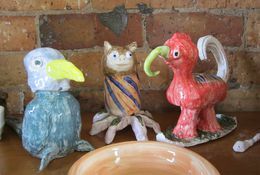 Bats, soaring eagles and flying owls are just a few examples of ‘animals on the wing’, our theme for this one day class. 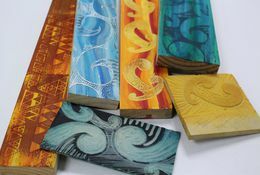 Drawing inspiration from Māori kōwhaiwhai patterns, young people will be taught to create their very own forms and symbols to produce wood block stamps. 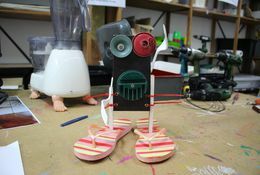 Use the work, method and subject matter of New Zealand sculptor Jeff Thompson as inspiration to create your very own corrugated cardboard creature. 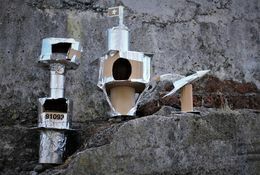 Spend the day making your own totally awesome small scale Lunar City from recycled cardboard and space tape. Create a layered, three dimensional wing span for your wall. 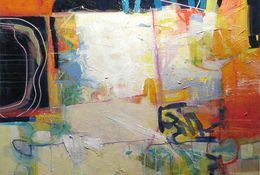 This workshop offers 2 glorious days of fast-paced, exciting, structured painting. Anything unusual is good enough for our designs! You will make your very own special dessert bowls from soft white clay. 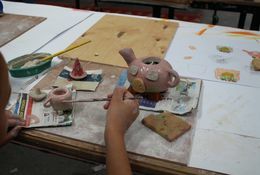 *FULLY BOOKED* Whether it is functional or sculptural, this class offers the opportunity to experiment with a variety of modelling techniques under the guidance of the experienced tutor Kairava Gullatz. 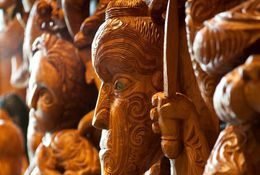 Learn about the practices associated with Māori arts whilst creating a marama (moon) taonga in this 1-day workshop. This class is full at present. Please call us if you'd like to be put on the waiting list. 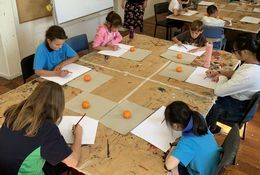 This class is designed to give children a broad understanding, knowledge and skill base in order for them to learn how to draw. 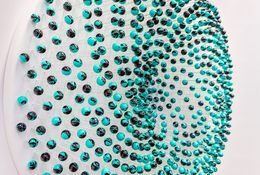 *FULLY BOOKED* This term class with James explores abstract painting concepts and techniques utilising acrylic paints, gels and additives. Hands on soft clay! We will make a very special plate, decorating it with a colourful painting once we have shaped it. 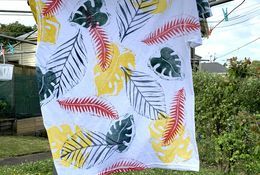 Print your own T-shirt in this tropical print extravaganza! 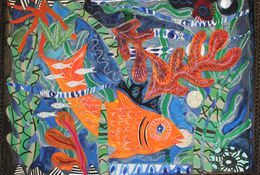 Drawing inspiration from New Zealand artists Pat Hanly and Claudia Pond-Eyley we will create a mixed media collage and painting that reflects the special character of the plants, water and creatures living under the sea. 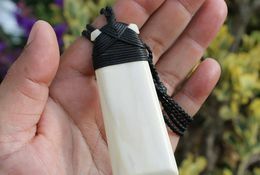 Create your own whale’s tooth out of bone in this tikanga based contemporary workshop. 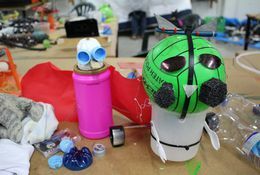 The “usual pile of interesting stuff” is ready to be transformed by your powers of creativity into creatures, machines & instruments. 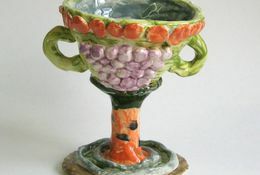 Be inspired by a champion’s winning cup and shape your own, fully functional goblet from clay. 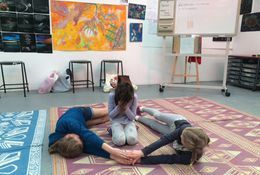 Have fun with classic drama games and exercises which explore movement, the voice and telling stories through theatrical scenes. 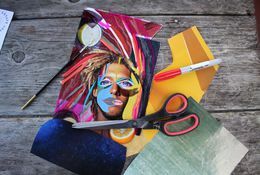 Create a painted and embellished self-portrait in this fun workshop inspired by modernist and contemporary artists. 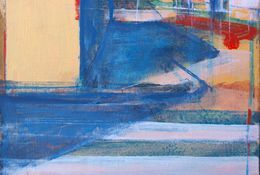 Let’s explore and work on small-scale pieces, concentrating on delightful details. Working first on a series of tissue paper collages, showcasing the softness and beauty of the medium we will then move onto watercolour postcards. Experiment with blending both concepts together, working to produce intricate and careful imagery full of delicate detail. 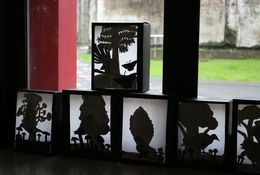 Students will design and build a glowing forest lightbox in this engaging one day workshop. Sharing stories about special characters from books as well as animals that appeared in our lives, you will learn how to shape the soft material of clay into the creature of your choice using a variety of modelling techniques. Please email info@ceac.org.nz or call 09 838 4455 to be put on the waiting-list. Solar Plate is a simple and safe approach to traditional etching. Light sensitive plate is exposed with UV light and developed with ordinary tap water; there is no use of grounds, acids or solvents and it is an environmentally friendly technique. This workshop will focus on the design, construction, and carving of traditional wooden paddles or Waka Hoe. 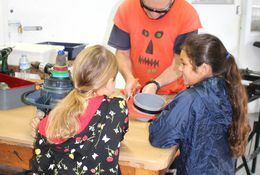 Starting with an introduction to carving, participants will work from initial design through to cutting, grinding and sanding to create their own uniquely adorned paddle with an understanding of its use, form, and function. 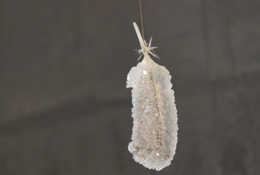 This workshop is a basic introduction to the technique of lost wax kiln casting glass. 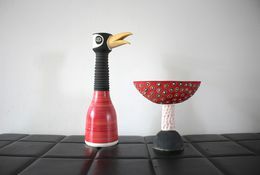 Under the guidance of talented glass artist Christine Cathie, participants will make two simple forms by using various techniques to create their own unique works. 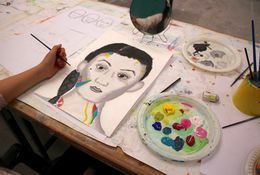 Advance your drawing and painting skills and explore how combining the real and unreal can build original visual imagery and narratives. Shibori is an inventive art, originating in Japan and involving patterns created on fabrics using folding, stitching and pole wrapping. 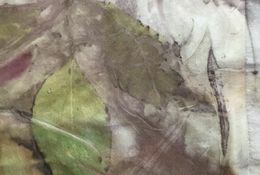 This workshop is an exploration of Shibori vat dyeing techniques using cotton dyes and the bleach back shadow technique. 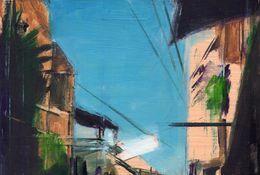 Explore the ‘sense of place’ with UK artist Tom Voyce. 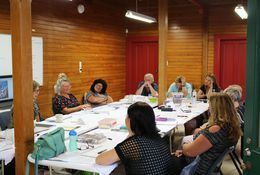 Using Corban Estate as the subject matter, this workshop pushes the boundary between abstract and figurative scenes so participants can decide the focus of their artworks. Participants will have the opportunity to learn new skills and techniques, as well as refine their own practice through discussions and demonstrations that will cover the history and basics of landscape painting. 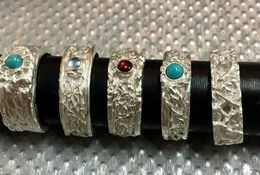 In this workshop you will have the opportunity to use traditional silversmithing tools and techniques to produce a handmade sterling silver ring and earrings or pendant. 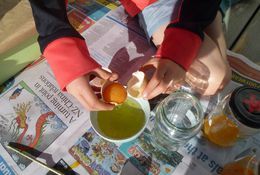 Come and discover the ancient technique of egg tempera. 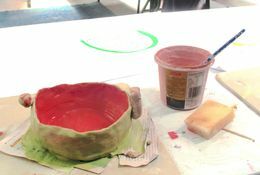 Mix your own paint from scratch for each class and learn to paint with the beautiful gloss and translucency of tempera. Is there something you’ve always wanted to shape in clay? Whether it is functional or sculptural, this is the time to find support for your creative ventures. 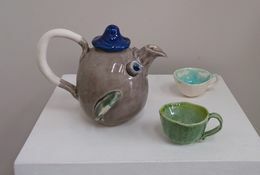 *CANCELLED* All kinds of unusual and unique shapes of functional teapots will be made in this creative pottery class. 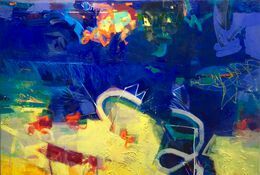 This on-going term class with James explores abstract painting concepts and techniques utilising acrylic paints, gels and additives. 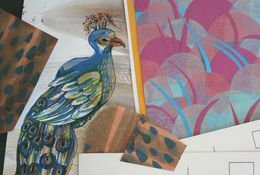 Build or extend your knowledge of a range of printmaking processes onto paper and fabric; this includes screen printing, relief printing, and constructed textured collagraph prints. 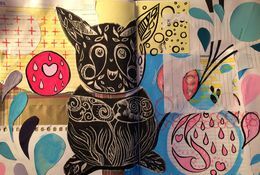 Art Journaling is a fabulous way of getting creative for all those with limited time and or limited space. 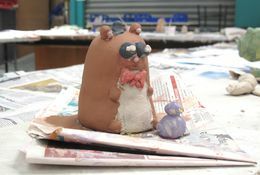 Play with clay and turn the soft material into a cute animal face. We will make 3D wall plaques and paint them with colourful slips, then all works will be fired and glazed to make them durable for hanging. conjure up a whole bunch of mindboggling creations. 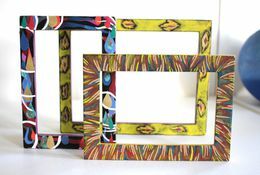 Your child will re-invent a regular picture frame to reflect their own unique and personal style. It will be dismantled, carved, stained, collaged, painted and then put back together again! 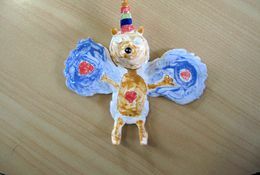 With your creative imagination, choose a fairytale creature or character and turn it into a beautiful clay sculpture. build up layers and add details. 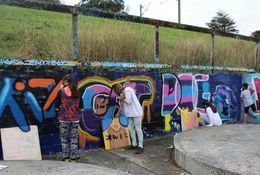 This workshop will introduce participants to historical and contemporary examples of street art and technique through practical and detailed demonstrations. Dive into your imagination and draw the colourful world of your reef and its inhabitants. 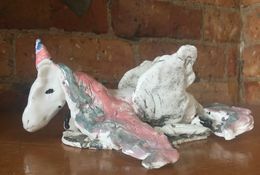 Then form your image into clay wall plaques, painted with colourful slips. 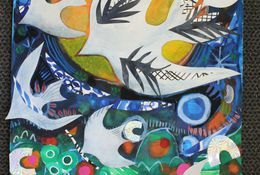 Explore mark making in this fun Matisse-inspired workshop. 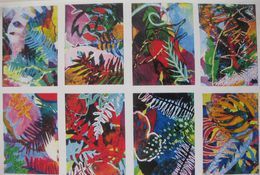 Over the two days you will create your own patterned collage materials using a variety of paints, pastels and dyes. ***This Class Is Now Fully Booked, please contact the office if you would like to be put on the waiting list. *** In this workshop, Charlotte will introduce you to watercolours and cartooning. 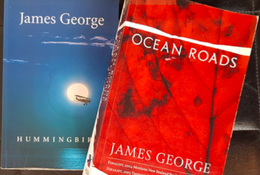 You will create a character of your own imagining and give it a name. Then we will learn to mix colours together and paint your cartoon on watercolour paper. 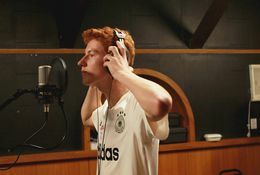 Do you want to gain a deeper understanding about songwriting? Learn how to write and arrange a song from scratch, identifying the different sections of a song and their practice. 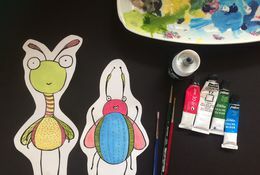 Inspired by UK artist Mark Hearld and using a range of materials including paper, card, inks, acrylic paints and oil pastels, create your own imaginative, colourful and expressive artwork that features animals, and flora and fauna or an image of your own choosing. 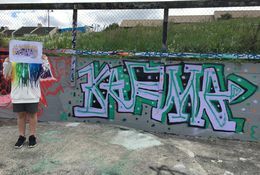 Participants will learn about the history of the graffiti movement and be guided through the collaborative processes involved in creating a spray-painted mural, from sketchbook to wall. 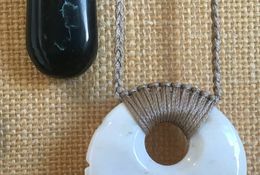 During these tikanga based contemporary workshops you will learn about the practices associated with Maori art, creating your own contemporary Toki bone carving, complete with binding and adjustable cord. 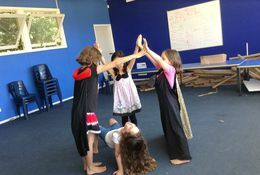 This drama workshop is about having fun with classic drama games and exercises which explore movement, the voice and telling stories through theatrical scenes. 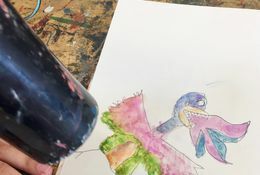 In this imaginative and inspiring workshop, we will design and make our own woodland creature stamps and combine them with dreamlike painted backgrounds. This workshop will be an introduction to the art of Arashi Shibori, also described as Japanese tie dye. 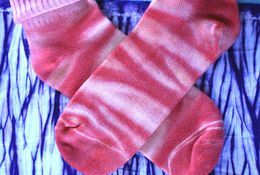 Design your own pair of unique socks, and a piece of fabric art. 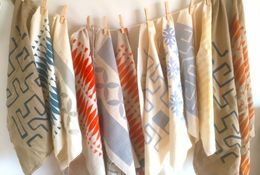 In this workshop you will design and create your own individual series of screen and block printed fabrics. 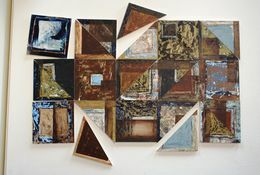 Participants will experiment with creating abstract textures and relief surfaces on a large collection of small squares. 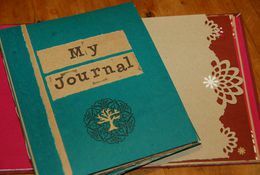 Using several layers of paint, they will learn numerous techniques of mark making, taping, smudging and scratching. They will then assemble and edit the collection to form one large piece. 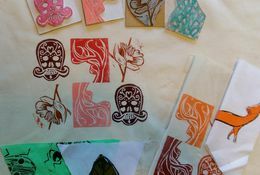 This weekend workshop offers an inspiring and instructive approach to screen printing onto fabric using simple hand-cut stencils. Learn some stenciling and stamping techniques, mix your own fabulous combinations of colours and take away several squares of printed cotton—perfect for whipping up into your own unique cushions or crafts. 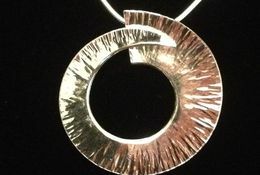 Art clay copper is a clay material that can be used to make a range of jewellery. 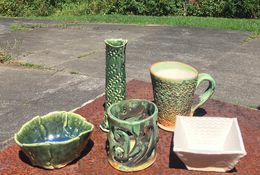 The copper clay compound allows for kiln firing and vastly reduces the firing time. 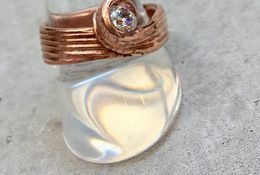 Learn sculpting techniques and the basics of jewellery design as you create your own pieces using this unique form of copper. 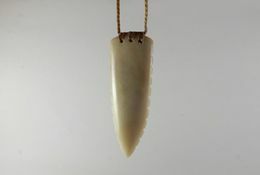 Over the two days participants will create a beautiful copper ring and pendant or earrings which can be set with a stone if desired. 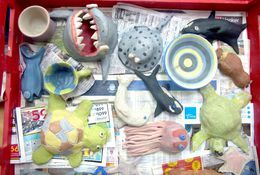 Is there anything you have always wanted to shape in clay? Whether it is functional or sculptural, this is the time to find support for your creative ventures. 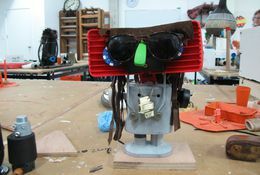 The class offers the opportunity to experiment with a variety of modelling techniques under the guidance of experienced tutor Kairava Gullatz. 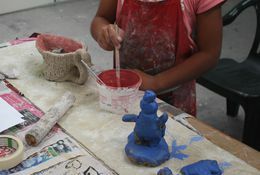 Students will discover their individual way of handling the clay, as well as enjoying a social creative environment. 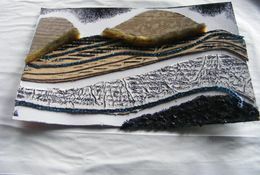 Surface decorations with slips and glazes are part of the teaching. Our shapes will be clay busts featuring animals or movie characters. 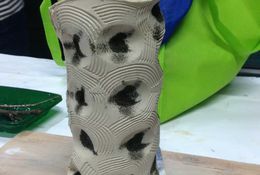 You will enjoy your creativity and explore a variety of pottery techniques, which will help you to realise your unique designs in clay. 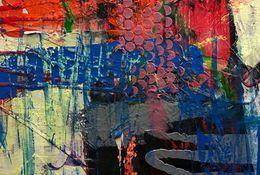 *CLASS NOW FULLY BOOKED* This ongoing term class with James Lawrence explores abstract painting concepts and techniques utilising acrylic paints, gels and additives. 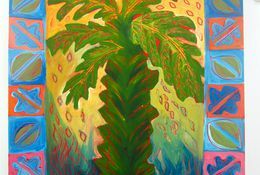 Demonstrations and discussions will cover colour, form and composition as each week is filled with discovery and painting adventures. Limited spaces available. 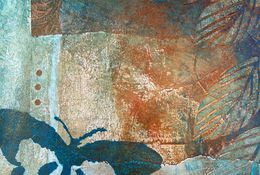 Extend your printmaking vocabulary, in this 8 week course which will include collagraph, relief, and intaglio printing, plexi-plate dry point etching, chine collé, and foam plate printing. *CLASS NOW FULLY BOOKED. * This class is designed to give children a broad understanding, knowledge and skill base in order for them to learn how to draw. 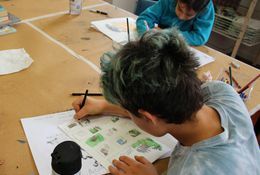 Participants study light and shade, contrast, and rendering as well as a range of drawing styles; observational drawing, step by step guided drawing as well as imaginative free drawing. 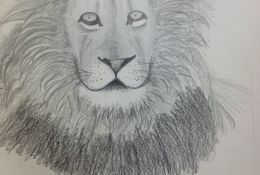 Continue on from the previous term or start now to develop your drawing skills. *CLASS NOW FULLY BOOKED. 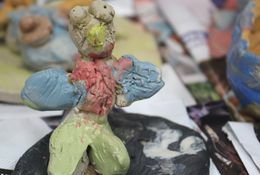 * Join Charlotte for a painting workshop exploding with imagination, in which we learn all about fantastical painters Karl Maughan, Ayesha Green, Reuben Patterson and more. 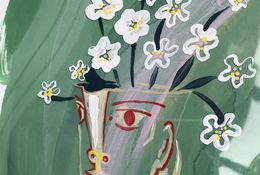 You will create a series of drawings depicting real and imagined botanical landscapes - one of which will be transformed into a painting on board. *CLASS NOW FULLY BOOKED. 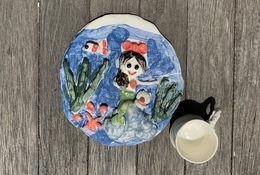 * Play with clay and turn the soft material into a unique wall plaque. Choose your favourite fairytale character for a 3D adornment onto your hand shaped tile. We will also have time to paint our works with colourful slips. *PLACES FILLING FAST. 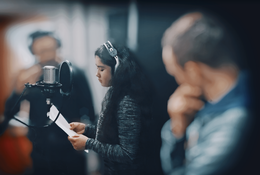 CONTACT US NOW TO SECURE A PLACE* A workshop, for young people who are wanting to gain a deeper understanding about song-writing. Hosted by Crescendo Trust of Aotearoa, mentors David Atai of Nesian Mystik and Abraham Kunin of Homebrew. 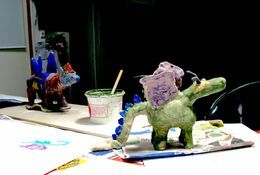 *CLASS NOW FULLY BOOKED* Learn how to make a real fire breathing dragon from clay. Enjoy shaping the soft material with your hands into a stunning creature after your own imagination. 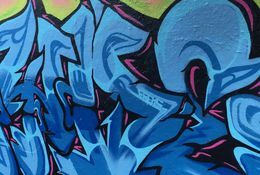 *CLASS NOW FULLY BOOKED* This workshop will introduce participants to historical and contemporary examples of street art and technique through practical and detailed demonstrations from initial sketches to spray painted murals. *CLASS NOW FULLY BOOKED. 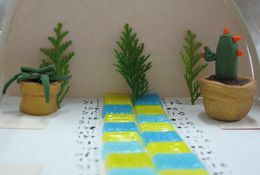 * Learn to make fun polymer clay miniatures. Will you make delicious donuts? 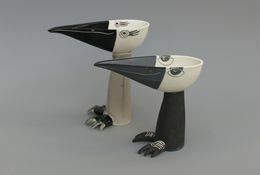 Figurines? A character from your favourite movie? A garden or a cactus collection? The choice is yours. *CLASS NOW FULLY BOOKED. 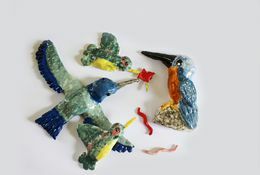 * Take a ride on the wild side and make a personalised sculpture from soft clay! *CLASS NOW FULLY BOOKED. 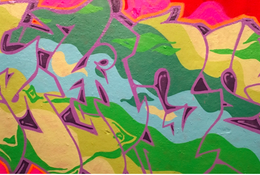 * Participants will learn about the history of the street art movement and be guided through collaborative processes of creating a spray-painted mural, from sketchbook to wall. *CLASS NOW FULLY BOOKED* As one of the most influential artists of all time, Picasso introduced the world to Cubism over 100 years ago. We will examine how he explored ways to depict form, reducing it to a collection of two dimensional planes. Robot + Alien + House + Car + Monster + Mouse + Cat + Bird + Dog, Hedgehog + Rocket + Flying Saucer + Helicopter + Truck + Aeroplane + Elephant + Frog. Pretty much whatever you can imagine! 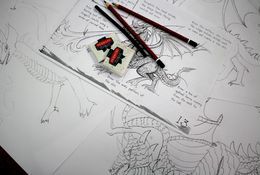 *CLASS NOW FULLY BOOKED* In this exciting and fun two day workshop we will explore and create our own world of fantasy characters and places, based on the study of cartoon characters and contemporary Japanese art. 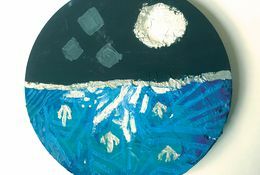 *CLASS NOW FULLY BOOKED* Children will be able to design, construct and print a collection of art works using cardboard cut-outs and other relief materials glued onto a cardboard plate. 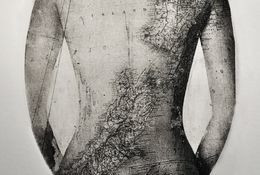 They will play with layering and stamped images. Inspired by the famous William Shakespeare line, your child will plan and construct a 3-Dimensional stage and the multiple elements of its set design. 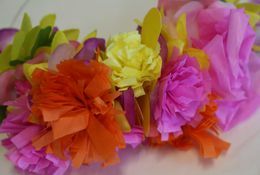 *CLASS NOW FULLY BOOKED* Create a garland to decorate your room with the wildest creatures of your imagination! 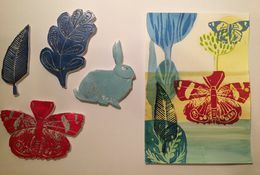 This weekend workshop will focus on creating prints using a layering process. 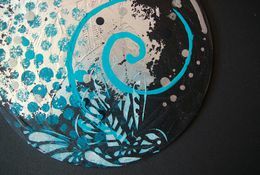 Julie will cover a variety of printmaking techniques such as monoprinting, relief, stencilling, and etching whilst exploring and experimenting with natural and found materials to achieve rich textures and interesting abstract patterns. 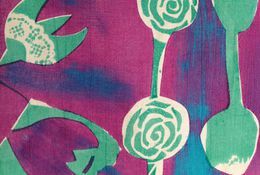 This weekend workshop offers an inspiring and instructive approach to screen printing onto fabric using simple hand-cut stencils. This workshop is for those who want to learn to take photos in ‘Manual’ mode. 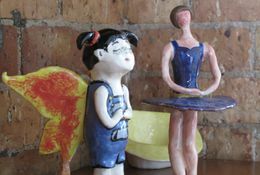 Make two small figures from soft clay! Take your pick at who your best friend might be when we model ourselves as well as another person or animal. 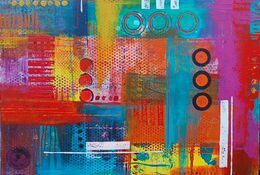 A fun and inspiring class which covers all aspects of mixed media including image transfer, mediums, texture, layering techniques and lots more. 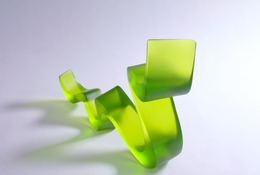 Art and science combine to create sculptural forms. Examine the ways you can transform a 2D image into a 3D object. 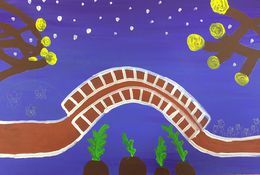 This class is designed to give children a broad understanding, knowledge and technique base in order for them to develop their drawing skills. Join us in celebrating International Sculpture Day 2018 and recognising the talented sculptors based at Corban Estate Arts Centre. Invent an animal by merging two or three animals together, creating a unique never-before-seen creature. 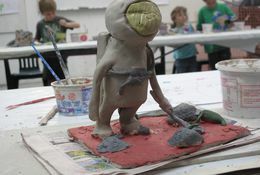 Creatures will be sculpted from soft clay as you learn techniques for clay creations. We are going to learn to tie-dye, dip-dye, hand-paint, stencil and screenprint onto fabric. Transform your very own pillowcase and t-shirt*. 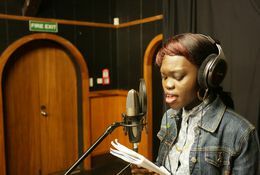 A workshop, for young people who are wanting to gain a deeper understanding about song-writing. 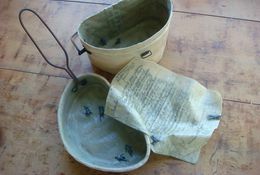 Shape soft clay into salad bowls or containers for your plant friends. 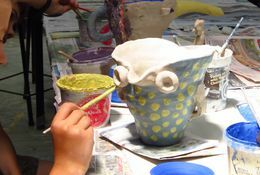 Our vessels will be decorated with patterns and dots and finished in a variety of clay colours. 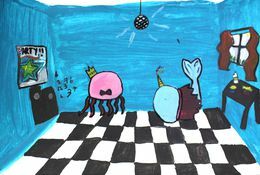 Create a unique picture book, zine, comic or graphic novel with your own artworks and original story. Bringing together writing and watercolour, inks and markers you will create our own characters. *CLASS NOW FULLY BOOKED. PLEASE CONTACT US IF YOU WISH TO BE WAITLISTED* Do you like sheep, alpacas, horses or cows? 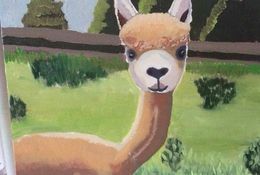 In this fun experimental class learn how to capture these quirky characters in acrylic paint. 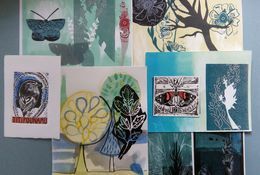 In this class children will create a mixed media artwork using printmaking, collage and painting and all things autumnal. Get busy with layers of loveliness; the perfect way to spend an Autumn day. 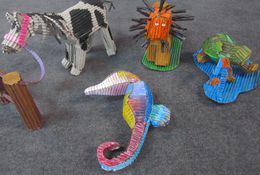 Plastic tubes and wooden blocks, a whole lot of fun, cable ties and glue gun. Outside the square, treasure is everywhere. Pull it apart, make amazing art! Fix it together, transform into anything whatsoever. 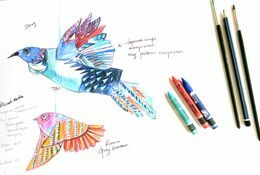 Create and draw a cartoon version of yourself, made up characters, or animals in this fun workshop. 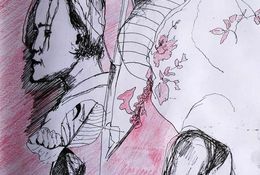 Look at exaggerating features and mixing up body parts in crazy cartoons that are brought to life using watercolour and ink. Places filling fast! Book now to avoid disappointment. Build the face of a fictional inhabitant from outer space! 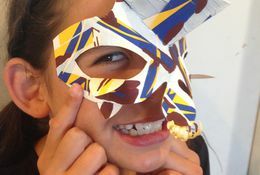 Using cardboard to construct the shape of the mask and a mixture of paint and collage to finish it off, your child will be able to wear it home! 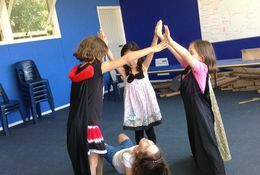 This drama workshop is about having fun with classic drama games and exercises to explore voice, movement and create theatrical scenes and stories. *Class fully booked. Please see our other classes or enquire to be waitlisted! 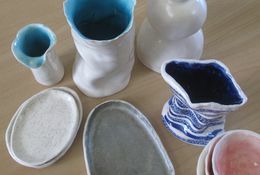 * Use clay slabs to build a mug, bowl, lidded box, vase, or planter - or design your own vessel. 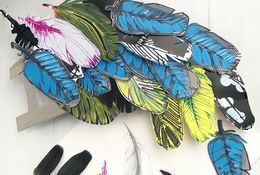 In this workshop we will explore a range of exciting printmaking techniques, and combine them to create our own hanging patterned bird sculptures. 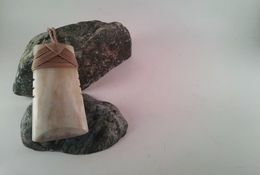 Using a form of mouldable cork, participants will craft a collection of contemporary geometric shapes which will become the beginnings of their own, unique piece of jewellery. 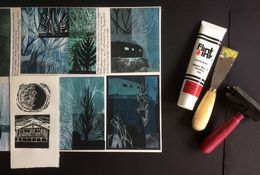 Extend your printmaking knowledge, in this two day workshop which includes collagraph relief and intaglio printing, plexi-plate dry point etching, Chine-collé, foam plate printing, collage and lino cuts. 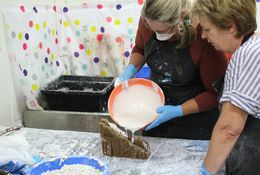 Discover the sculptural possibilities of wax and encaustic in this two-day workshop. 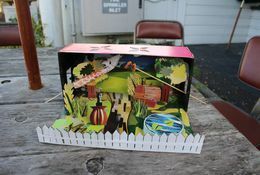 Choose a hero from the insect world as a model to make a small container for your treasures. 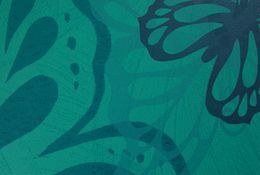 Learn about traditional Māori Kōwhaiwhai symbols whilst researching the art of contemporary New Zealand artist Shane Hansen. Please email info@ceac.org.nz to inquire about this class. Summer School 2018. 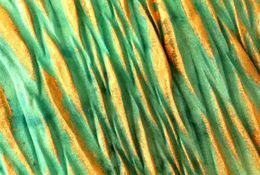 Explore abstract painting concepts and techniques utilising paints, gels and additives. 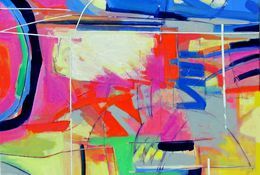 Demonstrations and discussions will cover colour, form and composition. 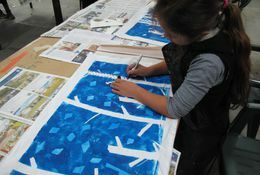 This workshop will emphasise process and discovery and will give students a base for further painting adventures.